There’s no better place than Orlando to ring in the New Year! No matter your age, there’s a party for you. 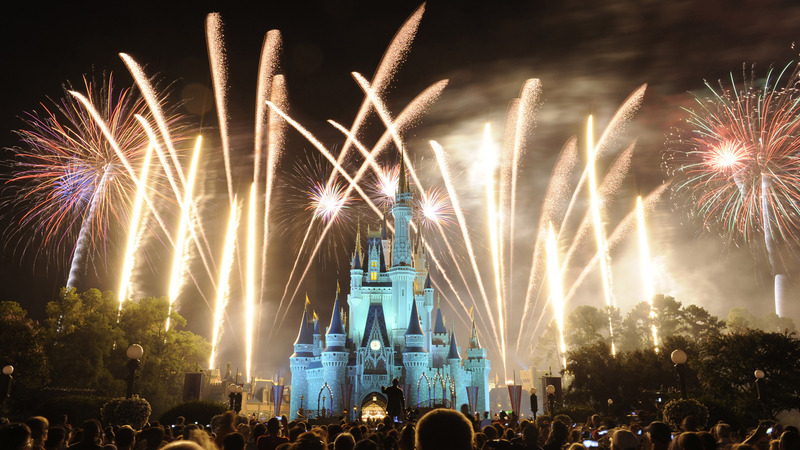 From special events and incredible fireworks displays at the theme parks to early countdowns for the kids and celebrations that last well into the evening for adults, Orlando has you covered. 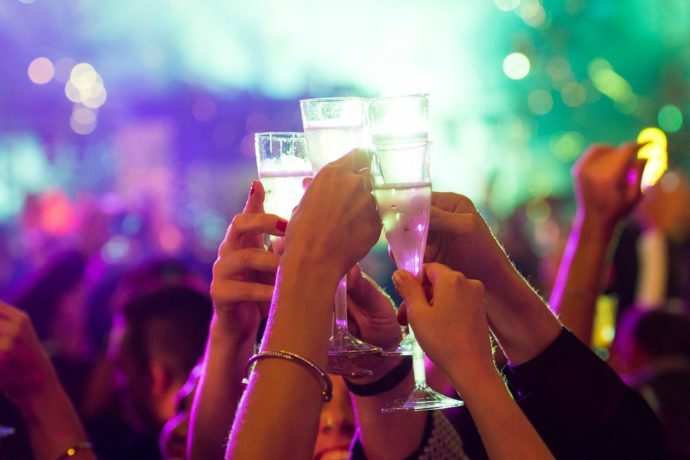 Here’s our list of the best places to celebrate New Year’s Eve.